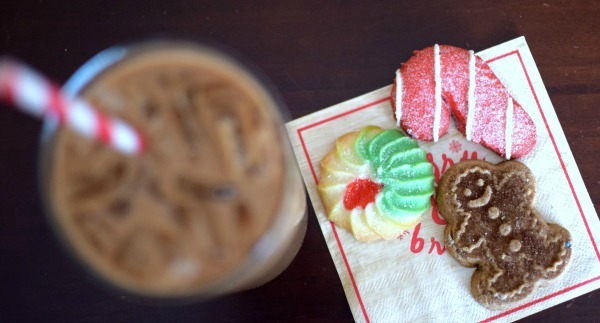 With the holiday season already in full swing, your inner hostess and barista are just waiting to come out! 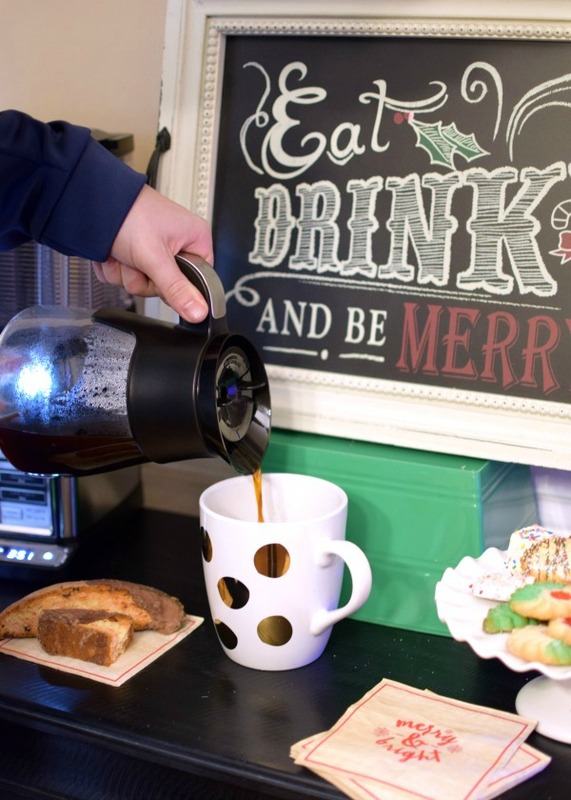 This holiday season, the Ninja Coffee Bar® System is all you need when entertaining family and friends at home, so make sure you enter to win one in our giveaway below! 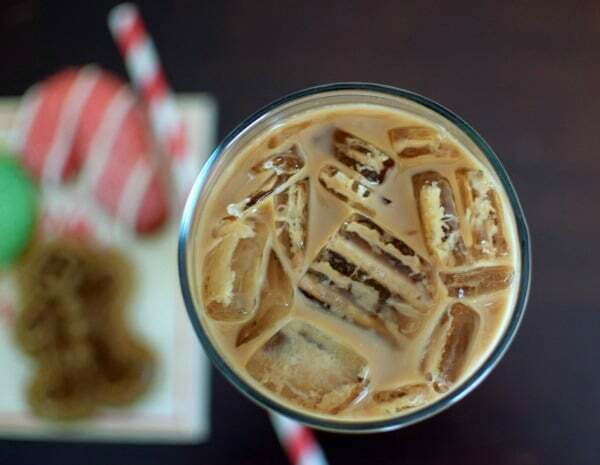 Plus, keep reading for my favorite coffee recipe – my Holiday Iced Peppermint Mocha Coffee Recipe! 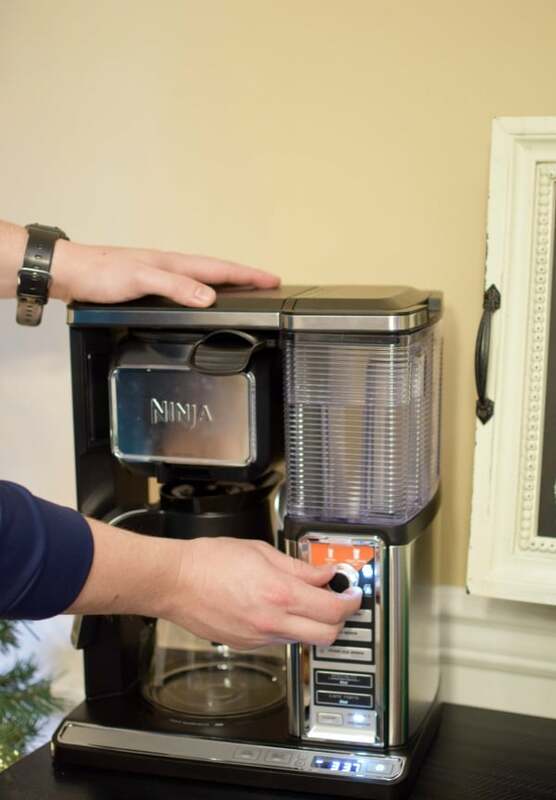 The Ninja Coffee Bar® System is the single machine that does it all! Your guests will feel like they’re sitting at a fancy coffee house! The sky’s the limit with this coffee system! You can make your guests a Double Shot White Russian for those who would like a cocktail after dinner or choose between a Caramel Macchiato Forte or Cinnamon Dulce Ninjaccino for the caffeine lovers with a sweet tooth! Whatever you choose to serve, your guests will get the total red carpet treatment at your home this holiday! To be a true #NinjaBarista during the holidays you have to get to know all of the features to really know how amazing this machine is! The Ninja Coffee Bar® System includes a built-in hot and cold frother that brews a velvety-smooth hot or cold foam in just seconds. It just like being at your favorite coffee house but better since you can make your fancy coffee recipes right from the comfort of your own home. 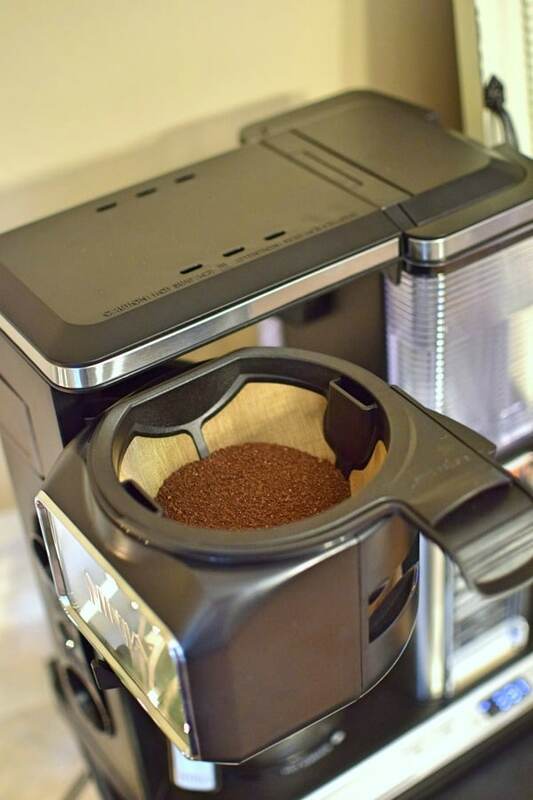 Get a rich full-bodied flavor with the reusable permanent filter. You can also try paper filters if you prefer your coffee to be a little brighter in flavor. If you’re making a carafe of coffee and need a cup of coffee ASAP, you can pour a cup mid-brew with the drip stop feature. It has a multi-serve cup platform so you can brew your coffee in a variety of different cups or mugs without making a mess. With the Removable Water Reservoir with Auto Metering, there is no need to measure or constantly refill. With five brew sizes, you can brew a cup, travel mug or carafe with ease with the Ninja Smart™ Scoop. Use less or more coffee depending on your taste preference. Choose from five brew types: Classic Brew, Rich, Brew, Over Ice Brew, Cafe Forte Brew (amplifies the natural flavors of your favorite coffee), and Specialty Brew. Preset the machine to brew automatically up to 24 hours in advance with the Programmable Delay Brew. The Intelligent Clean Cycle Indicator will alert you when it’s time to clean your machine. The sleek design of the Ninja Coffee Bar® System makes it the perfect addition to your DIY coffee station! 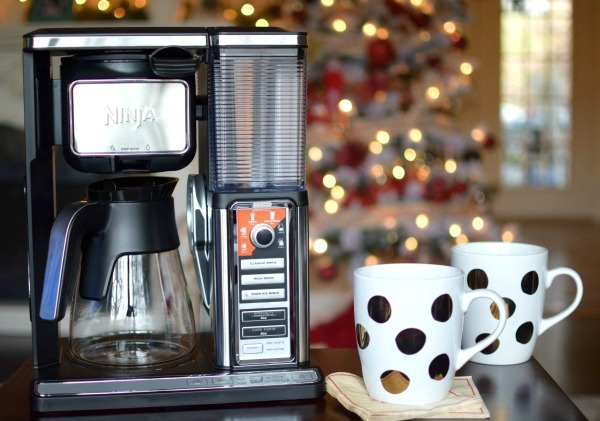 This year, I’m setting up my own little coffee station, complete with the Ninja Coffee Bar® System! 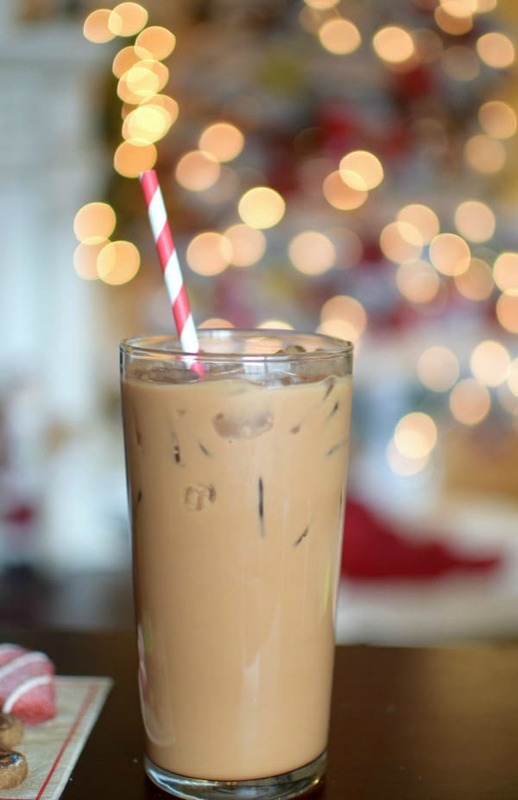 I’m also going to serve a signature holiday drink for my guests, which will be my favorite – Iced Peppermint Mocha Coffee! It’s the perfect drink to make for the holidays! 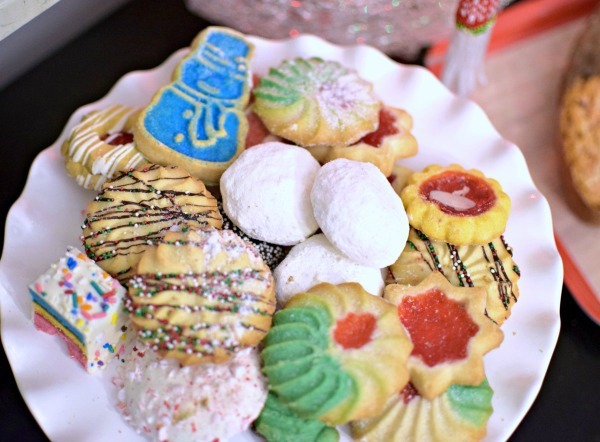 In addition, I’m going to serve some delicious desserts, which will be displayed at my festive coffee station. 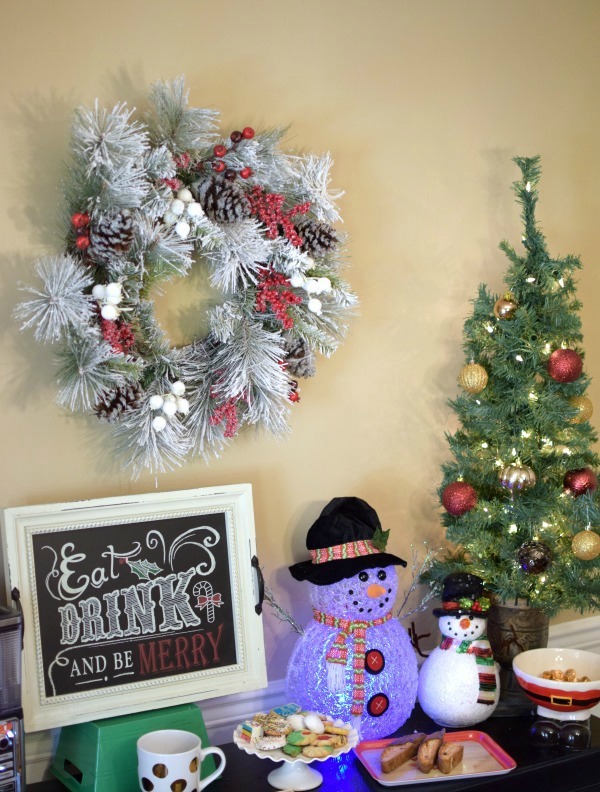 Decorating for the holidays is one of my favorite things to do besides drinking coffee, so you know my holiday coffee station has to be all decked out for Christmas! 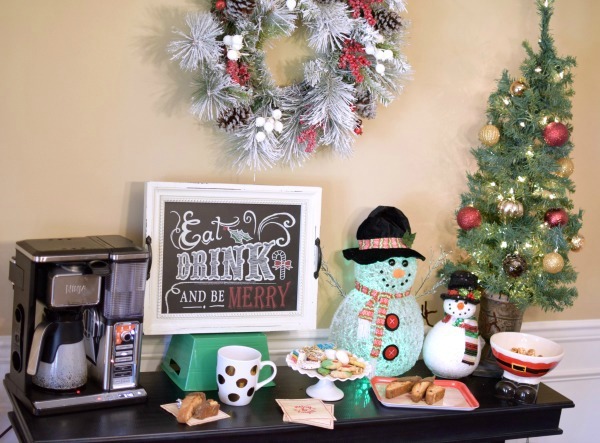 Unleash your inner hostess and go all out by setting up your signature coffee station, complete with a variety of desserts and some holiday decor and music. Entertaining at home has never been easier! Fill a plastic or metal cocktail shaker with ice, then add chocolate syrup and peppermint mocha creamer; set shaker in place to brew. When brew is complete, secure lid and shake well to chill. Add to glass with more ice (if needed), then add straw and optional whipped cream and crushed candy cane. “Contest entrants are only eligible to win once per sweepstake, per household as a part of a campaign sponsored by Influence Central and must reside in the United States.” Giveaway ends Sunday, December 18, 2016. U.S. residents, 18+ only. Good luck and happy holidays! I shared the giveaway on Twitter: https://twitter.com/FireRunner2379/status/808116433066590208. Thank you Leigh Anne! Good luck! I’ve heard so many great things about this coffee maker! 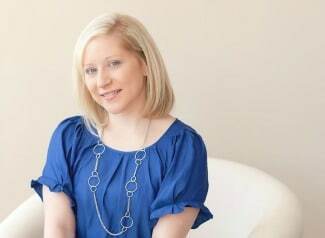 https://twitter.com/chennagir/status/809514924175073280 Thanks for the chance! This has been at the top of my wishlist for awhile now! I shared on Twitter!! Thanks for the giveaway!! I shared on twitter! Thanks for the giveaway!